Bulk username updates require a minimum of 24 hours for completion upon Concirrus receiving and acknowledging the request. Please note that there may be slight delays due to potential scripting issues or general anomalies in supplied data sheets for these bulk renames. Whilst we strive to ensure that SLA's are preserved, we kindly urge all customers to be considerate in extenuating circumstances. Bulk SIM uploads require a minimum of 48 hours for completion. The upload process is slightly more technical than the rename process as we will need to apply all the required settings based on your solution, whereas renames are processed on SIMs with the settings already applied. Customisations of any nature will need to go through an approvals process before any further action can take place. Once approved, Concirrus will propose a timeline which can be negotiated. 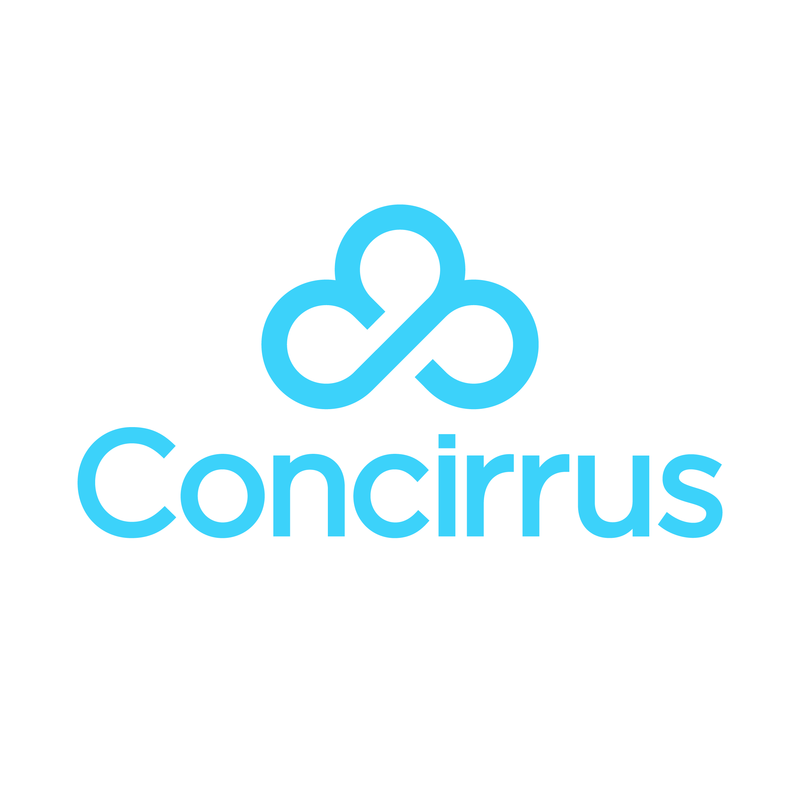 In the event of a critical system failure affecting your service, Concirrus will provide a full incident report within 2 hours of full resolution. We will also update you every 30 minutes as we investigate and fix the problem. The incident report will detail the nature of the issue, how it affected your service, how it was resolved and the steps Concirrus will take to ensure it does not happen again.